This e-reward survey produced up-to-date and revealing information from senior HR and reward practitioners in 166 organisations - in both private and public sectors - on what is happening to grade and pay structures in the UK. Our survey examines all the main aspects of grade and pay structures. 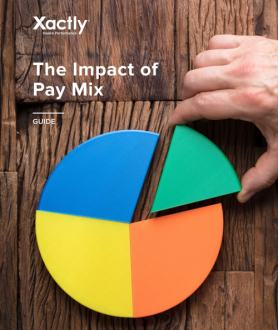 The quantitative and qualitative information generated by the survey provide a wealth of insights into contemporary practices and trends in grade and pay structures. It confirms that this is an aspect of reward management which is evolving rapidly. The purpose of this survey was to obtain information on the incidence of the different types of structures and how they are developed, managed and maintained. Our aim was also to distinguish the different features within structures, especially those concerned with the number of grades, bands or levels, and their width. For more details see our review, published in the 'Features' section of e-reward.co.uk, 15 February 2005.